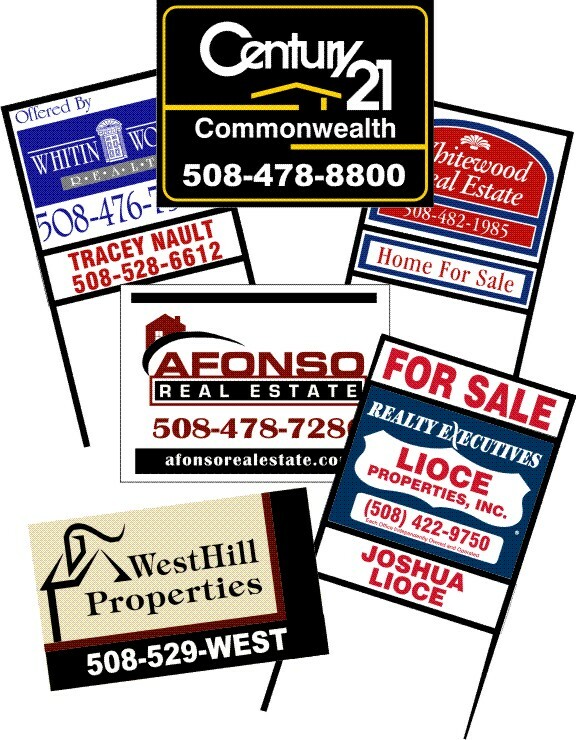 Signs Plus - Your One Stop Sign Source! 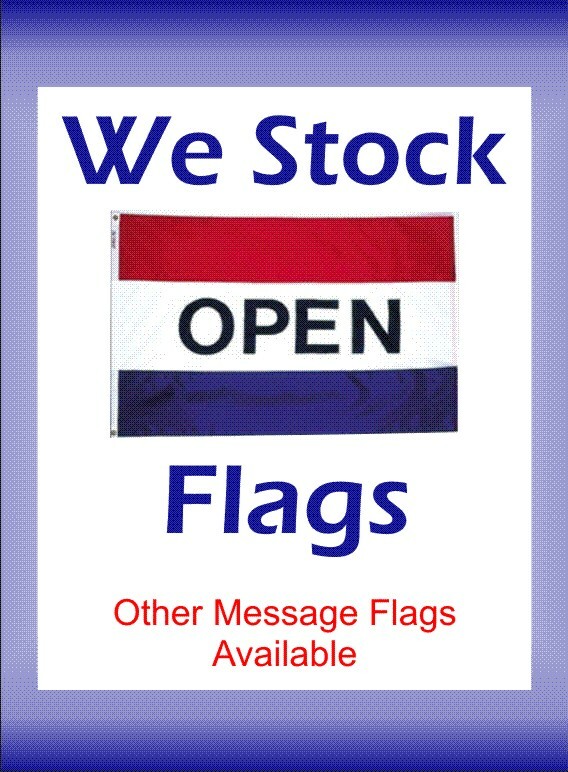 Description: Bright and colorful 3'x5' nylon flags are in stock and ready to pickup or ship! 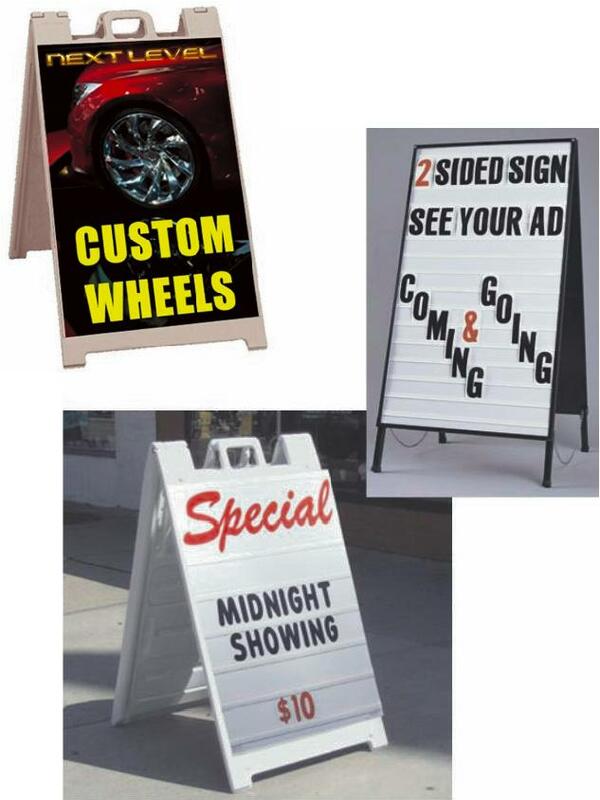 Description: Offering a wide array of A-Frame signs - custom lettered with a message or available with changeable letters for frequent message changes! 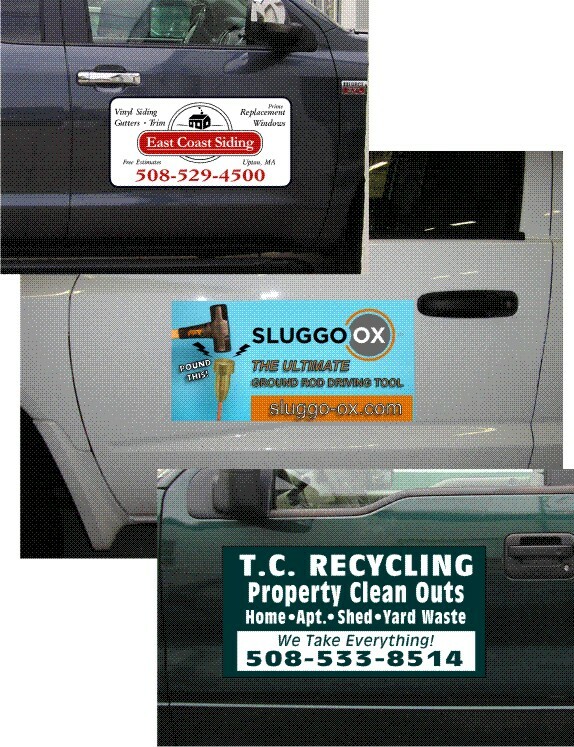 Description: MAGNETIC SIGNS Great for contractors and all businesses that need to be able to identify a vehicle as a "WORK TRUCK" and can quickly turn back into your "PERSONAL" vehicle! © 2019 SignsPlus. All Rights Reserved.